Coconut oil is a vegetable oil extracted from mature coconut meat. The original coconut oil is a natural oil extracted from fresh coconut meat by green method. Rich in medium-chain fatty acids, it can be quickly digested and absorbed, and has a positive effect on the human body, so it is widely used in food and daily chemical industry and other fields. There are many ways to extract oils and fats, but there are many disadvantages in traditional methods. The coconut oil extracted by dry pressing has dark color and poor quality, while the coconut oil extracted by cold pressing has low extraction rate and high moisture content, which is not conducive to the preservation of coconut oil. Organic solvent extraction not only costs much, but also pollutes the environment and is harmful to human health. 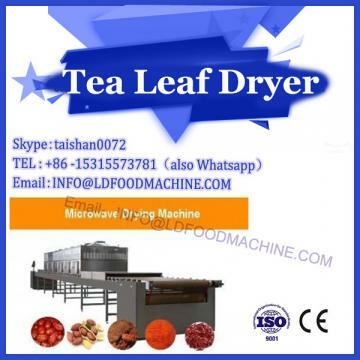 Microwave drying machinery technology for oil extraction is a new green extraction technology. 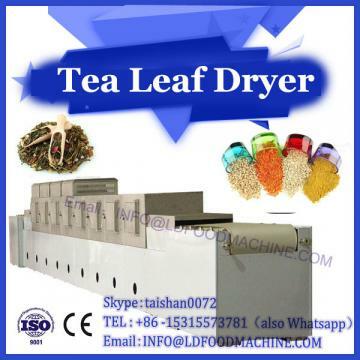 Coconut oil machine has been applied to extract edible oil, but there are few studies on coconut oil extraction. According to the research progress abroad, the quality of extraction is better, but the extraction rate is not high; domestic research on extraction technology is rare, and the extraction rate is not high, so the quality of extraction is not good. Therefore, more in-depth experimental research is needed to provide theoretical basis for improving the yield and quality. On the basis of our previous research, it was found that the oil extraction rate of raw materials was significantly improved after vacuum microwave-ultrasonic assisted treatment. Under vacuum conditions, when the material is irradiated by microwave, the water vaporization in the material cell breaks through the cell wall, which is conducive to the entry of enzyme molecules into the cell and the outflow of substances within the cell. Ultrasound-assisted extraction mainly utilizes the cavitation effect and mechanical effect of ultrasound, which can destroy cell structure and improve the extraction rate of oil. 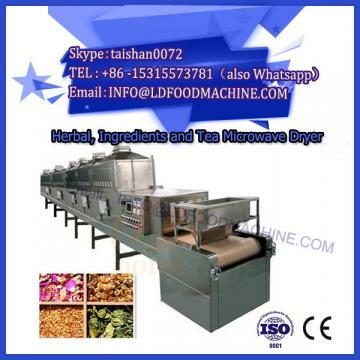 In order to better develop the new extraction process, vacuum microwave-ultrasound was used as an auxiliary means to explore the optimum extraction conditions of coconut oil, further improve the extraction rate and improve the quality of the obtained coconut oil. By using the central experimental design and response surface analysis, the technological conditions of extracting original coconut oil by vacuum microwave-ultrasound-assisted enzymatic method were optimized. It was found that coconut oil with better quality and higher extraction rate could be obtained from coconut milk treated by vacuum microwave-ultrasound and enzymatic hydrolysis with cellulase, beta-glucanase and papain. Fresh coconut milk was treated under vacuum of 0.09 MPa, microwave power of 800 W and ultrasonic power of 50 W for 120 seconds. The results of response surface optimization showed that the amount of complex enzyme (1:1:1) was 2.24%, the ratio of material to liquid (ratio of coconut to water) was 1:4.3, the pH value was 6.4, and the enzymatic hydrolysis temperature was 51. The optimum extraction conditions were temperature and enzymatic hydrolysis time of 36 h. Under the optimum extraction conditions, the extraction rate of VCO was as high as (91.32 + 0.13). The extracted VCO acid value (KOH) was 0.24 mg/g, the peroxide value was not detected, the iodine value (I) was 9.43 g/100 g, and the saponification value (KOH) was 258.05 mg/g, which all met the relevant standards of the original coconut oil. The by-products obtained had high freshness and could be further processed and utilized.